oh, the fun we had! the crepes we ate! the laughs we shared! i'm sure our laughs are still echoing through the forest! it is amazing to see the effect of nature on children, they become self reliant and radiate freedom with sparkling eyes! without a doubt, i prefer shooting in nature than in studio, its more fun for the children! and for me! 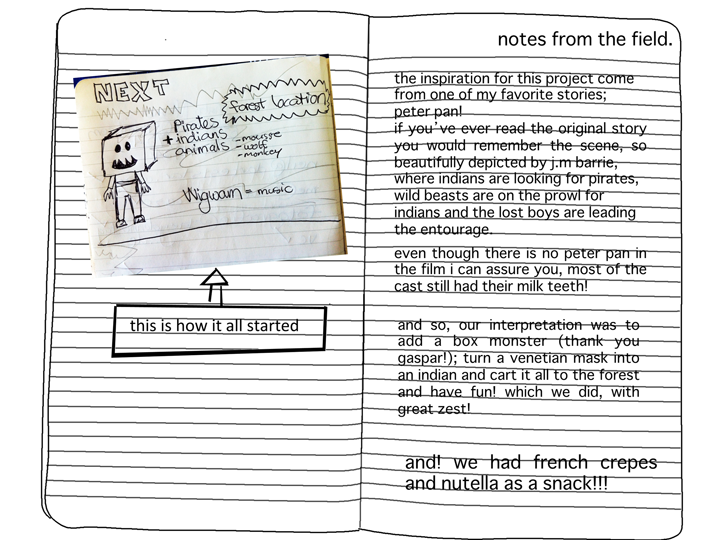 if you are interested in the creative process that went into this project then 'notes from the field' is for you!